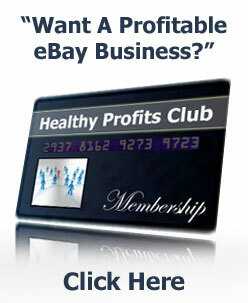 Are You Taking Advantage Of Free Google Traffic To Increase Your eBay Store Sales? 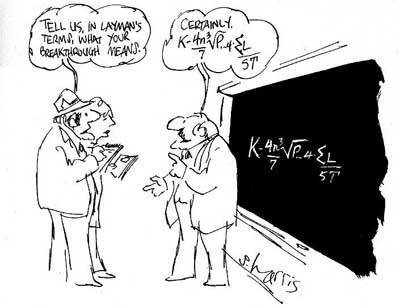 eBay isn’t the only place you can get traffic to your eBay listings. 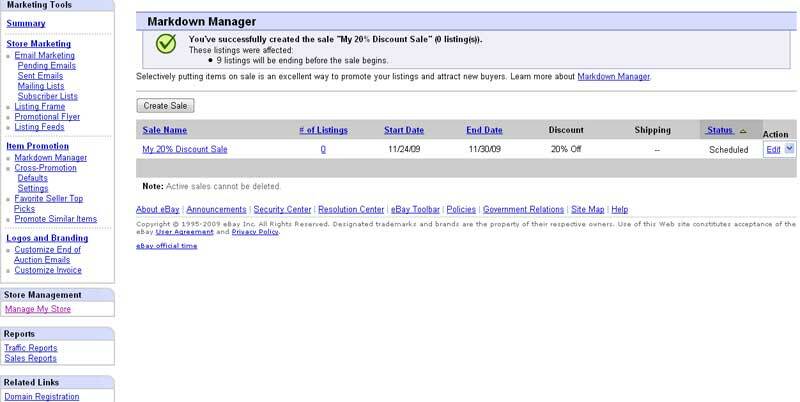 If you take a look at some Powerseller’s ebay stores you will see that the categories on the left hand side navigation are keyword rich and designed to be search engine friendly. 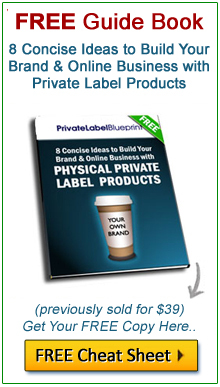 You can easily implement a simple strategy for obtaining more free traffic to your eBay store by optimizing your eBay store categories in a certain way so that your eBay store pages are included in all the big search engines search results. 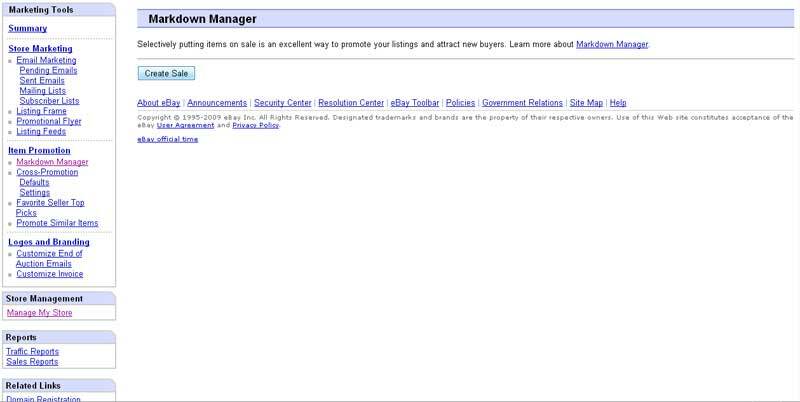 Here’s how eBay store pages look in Google’s search results. 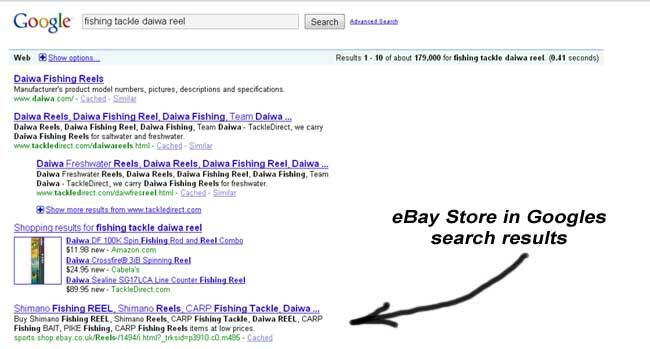 In the above example I typed in ‘fishing tackle daiwa reel’ into Google and you can see how an eBay store with matching keywords has been included in the first page results. 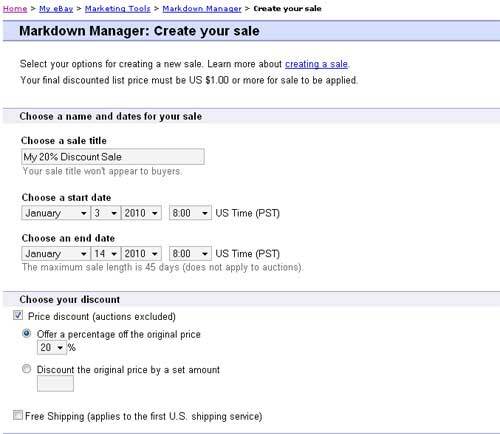 To optimize your eBay store categories you need to make your categories and sub-categories keyword rich. In the example above, and if you were selling Daiwa fishing reels you would name your eBay store category Fishing Tackle and then name your sub category ‘Daiawa reels’. 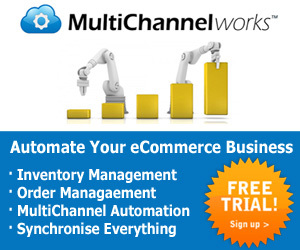 It only takes a few minutes to set up and can make a massive difference in the amount of traffic that is funneled to your eBay store and listings. 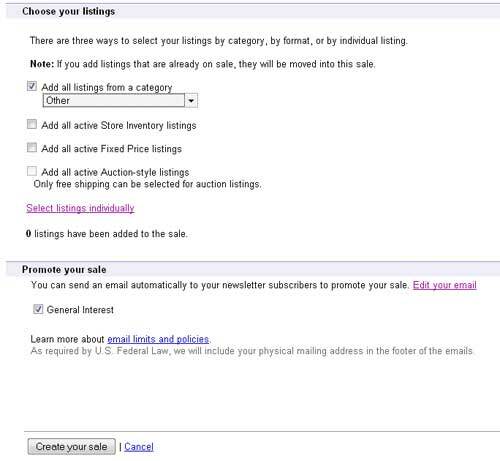 More traffic means more sales, so take a few moments now and make your eBay store categories search engine friendly to increase your eBay store traffic.